You Truly Care About Clean Water! We could not do it without our partners like you who care so much about clean water! The Alliance is grateful to all our supporters who are working with us to restore clean water to their local streams, rivers and the Chesapeake Bay! As Alliance partners, each of you is working with us to restore your home waters and the Bay! In our restoration efforts, the Alliance takes a two-pronged approach of assessing problems and delivering on the ground solutions for cleaner water in local communities. We know that significant restoration happens when we bring together many partners including individuals like you, businesses, community organizations, environmental groups and local governments. But recovery is fragile. There are many more streams and local rivers that still need help! The Alliance can only continue its restoration work across the Chesapeake with the support of donors like you. Please renew support today, and leverage your generous donation with large federal and state grants awarded to the Alliance to accomplish restoration work to make local streams and rivers across the vast 64,000 square mile Chesapeake Bay watershed from Cooperstown, New York to Virginia Beach, Virginia all fishable, swimmable and clean for generations to come. We are grateful to have you as our partner in this important work of leading local action to restore and protect the land, rivers and streams of the Chesapeake. Many hands make light work! The Alliance continues to build upon our relationship with the Community Food Collaborative, originally established through our work at Lucille Brown Middle School in Richmond, VA, through our RiverWise Schools program. CFC is a non-profit organization which runs Cornerstone Farm on the schoolyard at Fairfield Middle School in Richmond. The Alliance and CFC’s mission align well through the project of expanding the farm as not only agricultural fields but also as an opportunity to create an outdoor watershed learning center called. Our collaboration was featured in an educational video. On May 9th, CFC and the Alliance brought together over 200 volunteers and a variety of partners together for a community build day. Partners included Henrico County Public Schools, Henricopolis Soil & Water Conservation District, Reedy Creek Environmental, Altria, HandsOn Greater Richmond, Backyard Farmer, Nico Cathcart (a local artist) and Richmond Community Tool Bank. Each partner had a role to play in the design and construction of the first phase of a “CoLLaboratory” area, focused on human impact on the Chesapeake Bay. 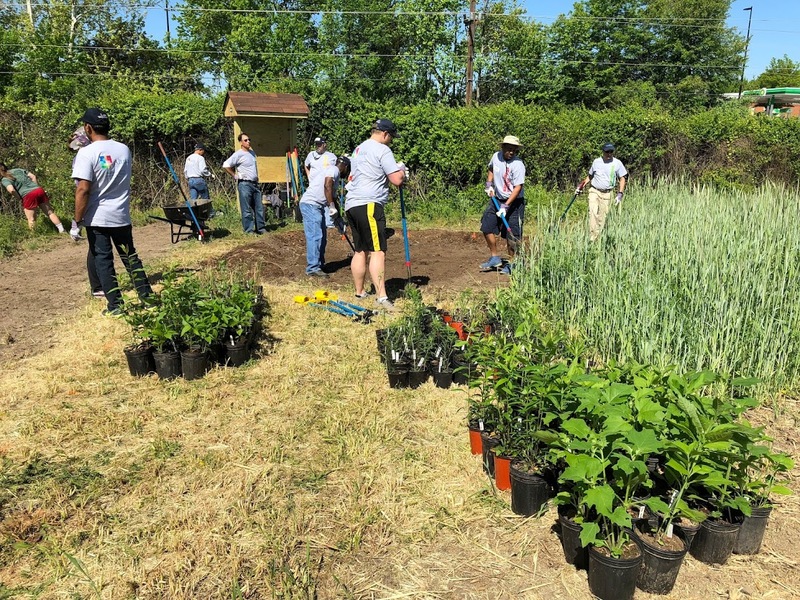 The Alliance and Reedy Creek Environmental teamed up to facilitate a group of about 15 volunteers to build a constructed wetlands area as well as a native herb sensory garden. Beyond the wetlands construction and sensory garden, a large buffer area was added to treat stormwater before flowing in Stony Run Creek, 300 feet of invasive species were removed and replaced with native meadow plants, and a food forest was planted with native plants filling in gaps between fruit trees. The Alliance is excited about the potential of using all these new CoLLaboratory areas as a unique, field trip destination for surrounding school districts looking to teach watershed education in an outdoor setting. In the future, the Alliance and Community Food Collaborative will combine efforts to plan routine CoLLaboratory maintenance days, which educators will be encouraged to attend. Learning the value of proper maintenance techniques for stormwater best management practices will provide teachers a deeper understanding of what is required when applying the same principles on their own schoolyards. The Alliance is proud to join in the celebration as we honor Gregory Wims, a board member from the D.C. metro area, for 50 years of volunteer service to his community. He is the producer of Montgomery Matters TV show on Montgomery Community Media, an 8th generation Montgomery County native, has volunteered with over 60 non-profit organizations over 45 years, and is the founder of the Victims' Rights Foundation. In the last 40 years, he has raised more than $2 million dollars, logged more than 500,000 miles, and volunteered more than 30,000 hours. 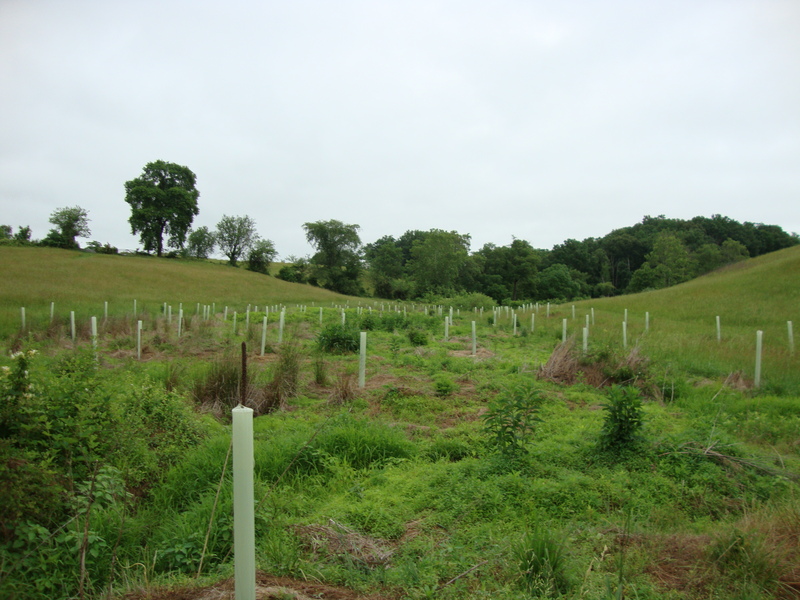 He is the area Governor for the Bethesda area Rotary Clubs, where one of his top priorities is to plant trees in Montgomery County, and he has received over a 100 awards locally and internationally. The Alliance is proud to have such an outstanding member of the community serving on our Board of Directors! Read Greg's bio on our website. Since 2008, the Alliance has partnered with the D.C. Department of Energy and the Environment (DOEE) to manage the RiverSmart Homes Program. 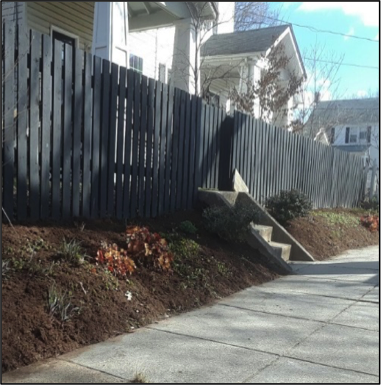 This district-wide program offers incentives to property owners interested in reducing stormwater runoff from their properties. As part of our work with RiverSmart Homes, we have coordinated the installation of thousands of rain gardens and “BayScapes," or native plant gardens, on residential properties across Washington, D.C. to mitigate stormwater issues, clean the local waterways, and ultimately improve the health of the Chesapeake Bay. In order to effectively retain and filter stormwater, rain gardens and BayScapes require regular maintenance. 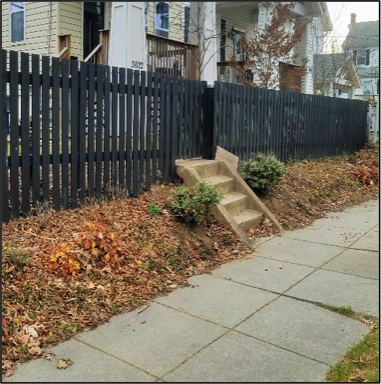 The RiverSmart 3-Tiered Maintenance Program was developed, in partnership with Urban Ecosystem Restorations and RiverSmart contractors, to provide additional assistance to property owners with regard to the maintenance of their installed gardens. In response to questions and concerns submitted by property owners, RiverSmart representatives and landscape designers will respond with suggestions and advice on how to address the maintenance, either by phone/e-mail or site visits to the property. Property owners may then elect to complete the suggested maintenance on their own or hire a contractor to complete the work. The RiverSmart 3-Tiered Maintenance Program is a service that is available to all homeowners who have had a RiverSmart rain garden or BayScape installed on their property. For more information, visit our website. 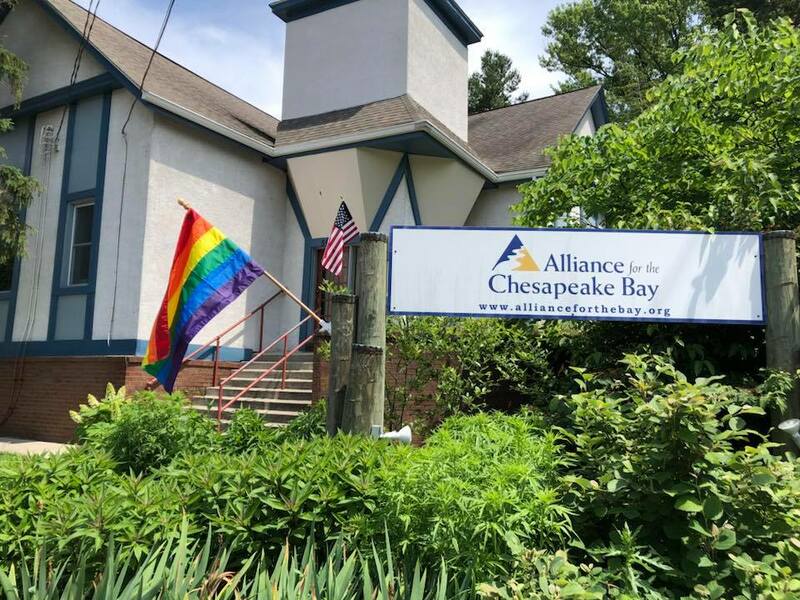 For additional questions or to participate in the Maintenance program, please contact maintenance@allianceforthebay.org or call (443) 499-8230. Kicking off our 2018 Best of the Chesapeake Photo Contest! Calling all photographers! The Alliance will kick off its 6th Annual "Best of the Chesapeake" Photo Contest today, June 11th! We are in search of images that capture the unique beauty of life on the Chesapeake Bay and its rivers, streams, and forests in every season. 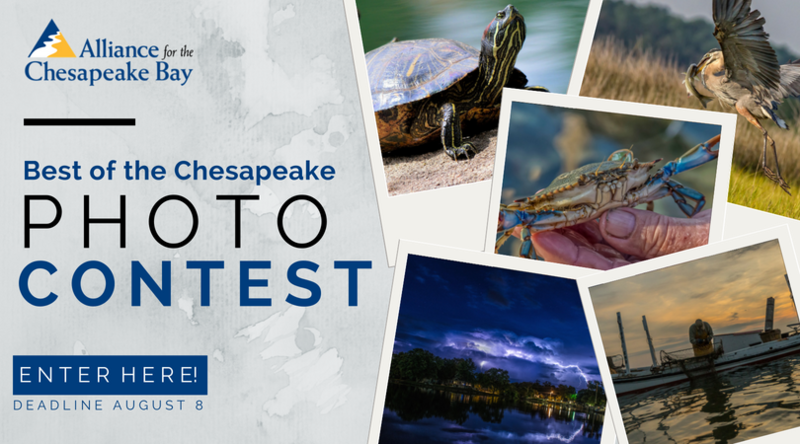 The "Best of the Chesapeake" contest aims to display the importance of the Alliance's mission to restore and protect the lands and waters of the Chesapeake watershed. The photo contest is FREE to enter, and our top three winners will be awarded cash prizes! Photo submissions will be accepted via our online entry system from June 8th through August 11th. Winners will be announced September 3rd. We can't wait to see the Chesapeake through your lens! You're Invited to A Farmers Breakfast! Are you interested in improving farm productivity and stream health in the South River and Christians Creek watersheds? Then join us for our farmers breakfasts on June 13th. At the breakfast, you will learn about new funding opportunities and conservation programs, including the launch of the Alliance’s riparian forest buffer conservation voucher program in the region. Local staff from Chesapeake Bay Foundation, Virginia DEQ, Augusta County, Virginia Cooperative Extension, NRCS, Headwaters SWCD, and Friend of the Middle River will be on hand to answer questions about their programs. The breakfast is open to all. Register by emailing Liz Ronston at eronston@cbf.org with your name and contact information. Project Clean Stream Wraps Up! The past month has been busy for the Alliance as we've been wrapping up our 2018 Project Clean Stream season and hosting dozens of cleanups around the Chesapeake watershed, from New York to Virginia! 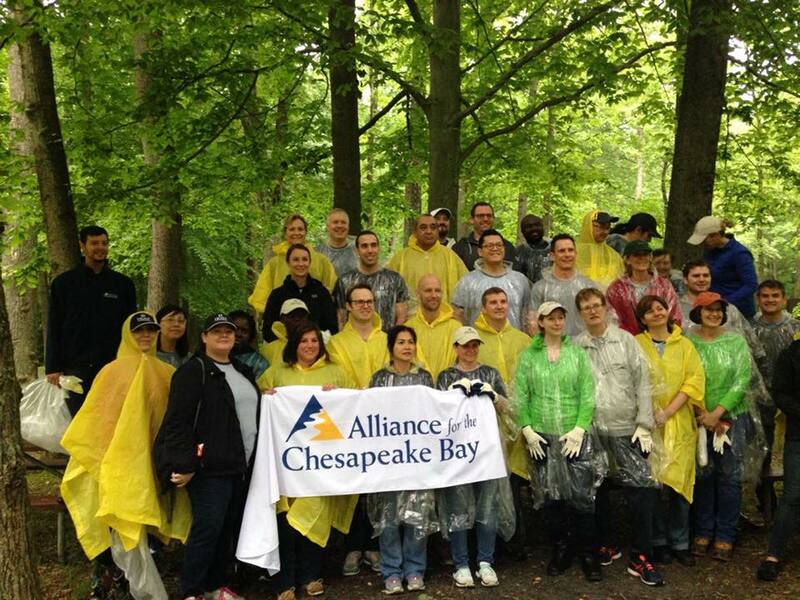 One memorable cleanup was with Host Hotels and Resorts employees at Carderock Recreational Area on the Potomac River. Nearly 50 employees gathered (even in the rain!) to pick up trash and debris along the river. Not only is it important to cleanup your local stream, but it's also important to know the health of it, so you can learn how to improve the health through your actions. 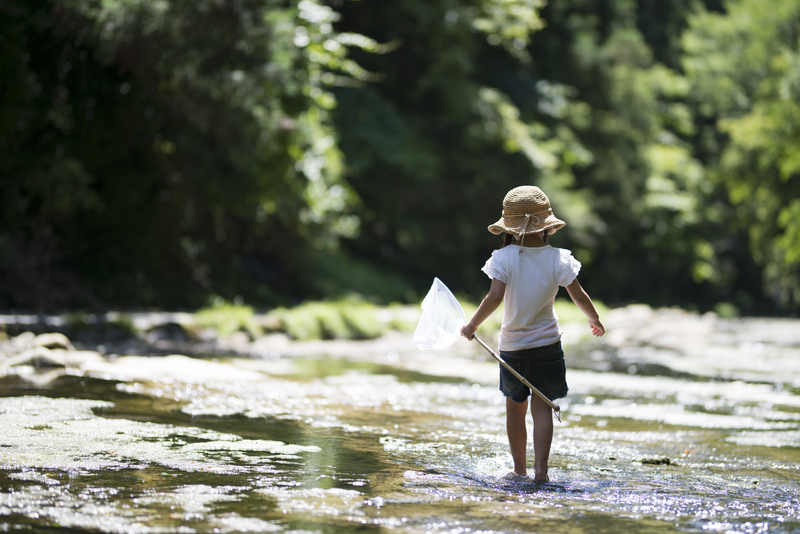 Read our article, Five Reasons to Know the Health of Your Local Stream, for more information. Keep your eyes peeled for our Project Clean Stream results in the July newsletter! The Alliance for the Chesapeake Bay is excited to be partnering with Pomerantz Marketing in 2018 as a part of their Pom in the Community program! President and Strategy Director of Pomerantz Marketing, Kathy Floam-Greenspan, is passionate about her life on the Chesapeake Bay as an Annapolis resident, avid boater and nature lover. By aligning with the Alliance, Kathy and the Pomerantz team are able to contribute their talents to the Alliance’s very important mission of cleaner water. We are excited to be working with Pomerantz on our 2018 Strategic Marketing Initiative to increase our visibility in the community and to help better communicate our valuable mission with the public. Pomerantz is a small, powerhouse B2B marketing agency with regional, national and global clients. With close ties to the local community and businesses, they are a natural fit for partnering with the Alliance. Pomerantz's services include marketing strategy, branding, content, social media, graphic design, web, integrated marketing and outsourced marketing, and they are please to offer special rates on their marketing services for those affiliated with the Alliance. If you’re interested in working with Pomerantz, visit their website to see more examples of their work. Read more about our partnership on our blog. Thank you to the following sponsors for their 2018 Back to the Bay Sponsorship and their vital support of the Alliance for the Chesapeake Bay and our critical work throughout the Chesapeake watershed to restore the Bay, its lands, rivers and streams. The Alliance is excited to be celebrating Pride month this June! Love is greater than hate!